Are you sleeping with one eye open? Are you sharing your bed with an unwanted guest? More and more people every year experience this nightmare and Terminix provides the solution. With years of experience in the pest control industry, the highly trained eyes of a Terminix Technician knows the habits and hiding places of bed bugs. With a multi-pronged attack of HEPA vacuuming, steam treatments, mattress encasements and application of E.P.A approved residual products, Terminix conventional treatments for bed bugs can eliminate this nightmare. 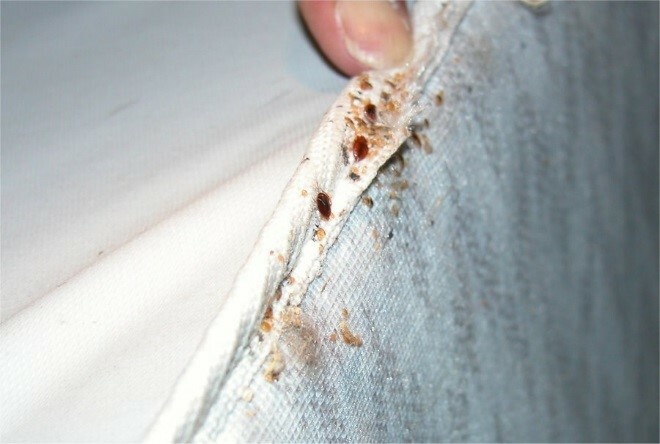 With each treatment we will perform follow up inspections to ensure your home is bed bug free. 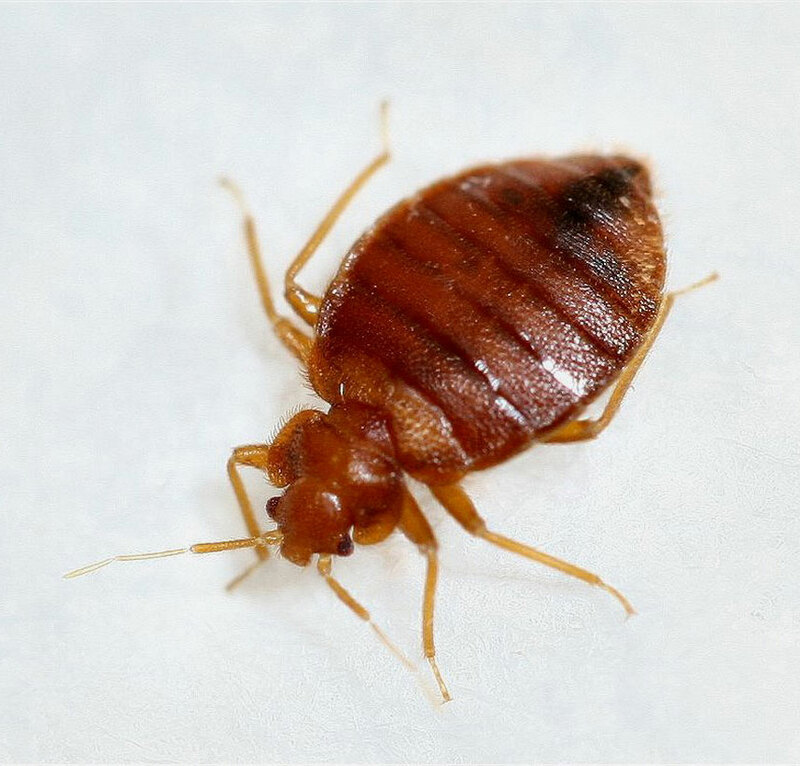 If you have or think you have bed bugs, please contact us as soon as possible. Our initial inspection is priceless!